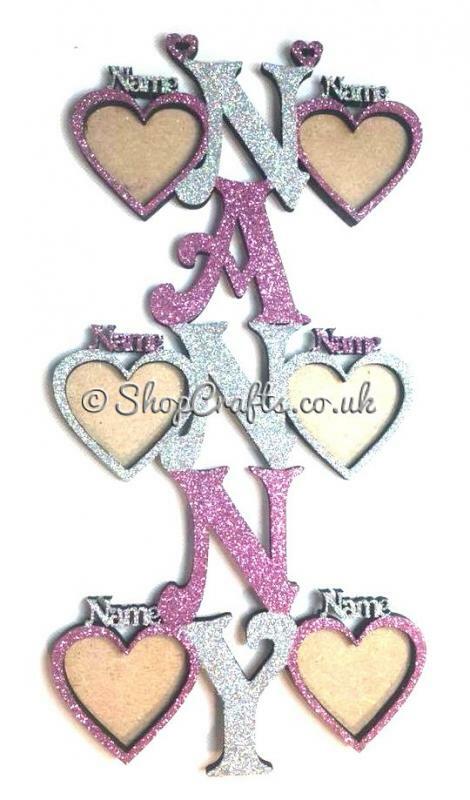 Laser Craft Shapes - 24-48h Dispatch Crafters Discount‎. Loved the product. Great add on for my project. as always, fab items, classes love them, ideal for Valentines day or Mothers day or for someone you love. 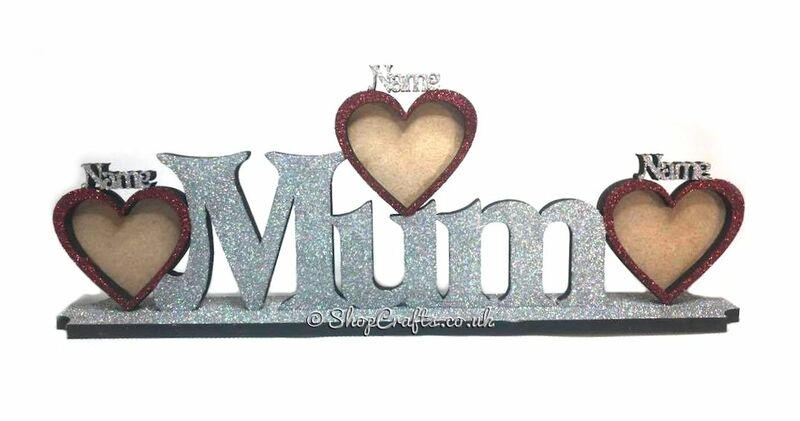 another ab fab item, classes have done these for Mothers day or for mum birthday. A great company and great products, I love dealing with Laser Craft Shapes as nothing is ever a challenge and their customer service is brilliant. An amazing item and very well made. Seller's communication is second to none. I have no hesitation in recommending this seller. Really nice, quick delivery, great price can be decorated how you want. Fantastic team with great quality and reasonably priced items. Extremely happy with my custom order! Much bigger than expected, added them to frames and added decorations ready for Mother’s Day. Fantastic ideas for advent calendar. Easy to work with,I used alcohol pens to colour mine. Brilliant company. Very helpful, proactive and professional. Thank you Lasercraft. really very pleased with these items, my classes loved painting n decorating them (think they like the idea of buying box of chocs and only using 3 then the rest are theirs) Ab fab items, staff, communications etc, Love this company. I highly recommend this company to everyone. A lovely product and the detail of the rose really makes it easy to be able to do contrasting finishing touches. Absolutely loved the laser cut baubles we received for our save the dates! Great communication throughout! I will most definitely be purchasing some more bits and pieces in the not too distant future! Love love love! Thank you!! Brilliant customer service as usual,and the packaging for deliver is exceptional.